Start your day at Muscle Beach Juice Bar! Power up on wheatgrass and ginger shots, fresh juice, smoothies, protein shakes, peanut butter and jelly, breakfast burritos, vegetarian options, more! View menu! 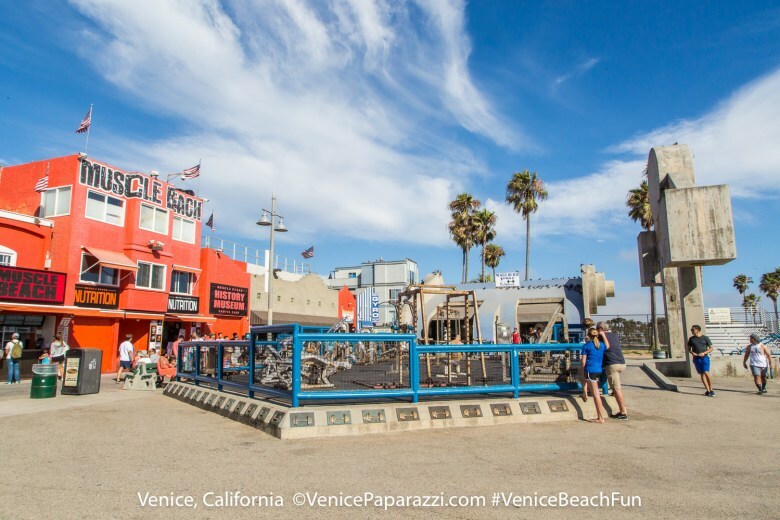 Muscle Beach Juice Bar is located on the Venice Beach Boardwalk across from the world famous Muscle Beach Gym. 1809 Oceanfront Walk. Venice, Ca 90291. While at Muscle Beach Juice Bar, get the Muscle Beach Souvenir cup! Grab the iconic orange dumbbell cup for your favorite smoothie drinking workout fiend.